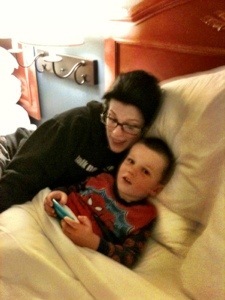 November 16, 2011 was the last time I tucked my son into bed. This entry was posted in Adam, Motherhood, Parenting. Bookmark the permalink.